Boston is best known known for things like New England clam chowder, the Celtics and the setting for Cheers. However, one of the biggest things to hit Boston each year is the MarketingProfs B2B Marketing Forum. The B2B Marketing Forum is an event exclusively for B2B marketers and brings together some of the top leaders in the marketing industry for over 50 educational sessions to help you strategize and deploy a successful marketing problem. The big theme for the conference this year is the notion of helping MAKE marketing magic. One of the ways you can truly MAKE your marketing great is by incorporating the notion of participation marketing. Content co-creation can include everything from partnering with niche industry experts, to brandividuals to your online community at large. There are no limits! 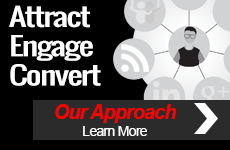 Let’s face it, creating a variety of engaging content on a consistent basis is hard. Brands imitating publishers are frustrated and looking for new ways to scale quality content that gets results. The good news is that most companies have a tremendously valuable collection of resources right in front of them: customers, employees, and community. B2B brands can connect with these groups on relevant areas of interest to co-create content for mutual benefit. The result? 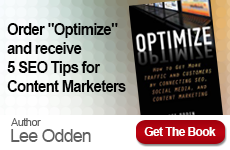 Scalable, quality content with an investment from the very community it’s intended to reach. Everybody wins! Join us on a journey from content mediocrity to content marketing democracy (aka “participation marketing”). We’ll share first-hand experience at developing co-created content programs for B2B companies —big and small— to attract more relevant audiences, actively engage communities, and inspire more prospects to become buyers. If you’re already signed up for the conference, we hope to see you at Lee’s session. In addition to Lee’s presentation, I will be attending the conference and am sure to be found live blogging, live tweeting and networking my heart out. 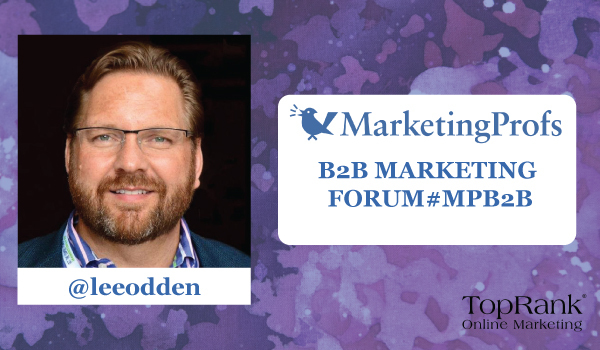 If you’re in Boston and would like to attend, visit the MarketingProfs B2B Marketing Forum event website.